Thank you for wanting to lend a helping paw! Looking to make a difference in our community and help the lives of homeless animals? Almost Home Humane Society is the place for you! As a non-profit organization, Almost Home Humane Society relies on the kindness and compassion of our animal loving staff and community members. 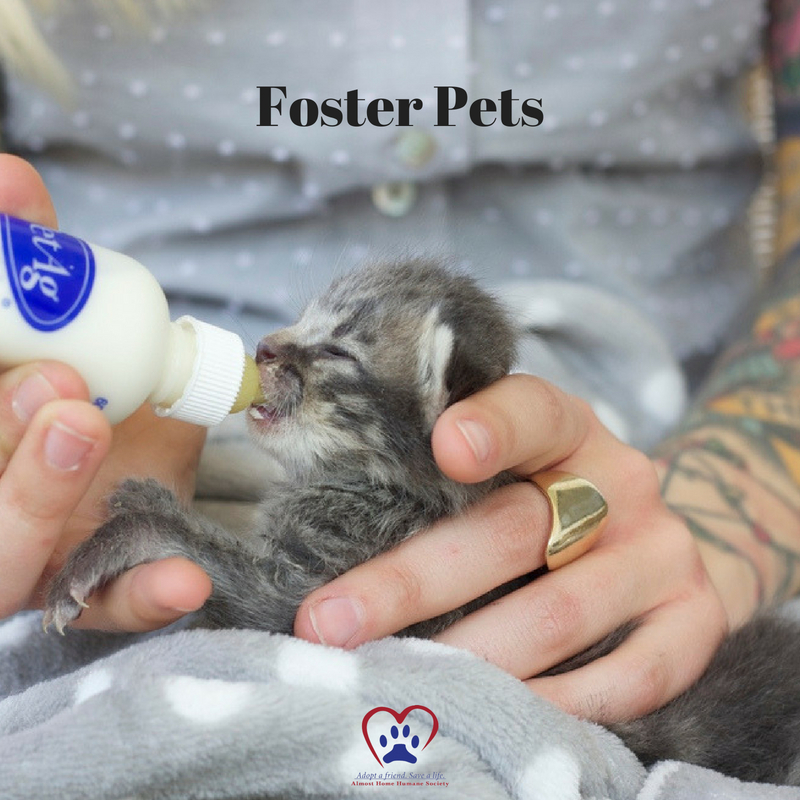 With multiple programs and volunteer opportunities, community members can make a real impact on the lives of our animal residents and help them find their FURever homes! Click on the tabs above for more information on our various programs.